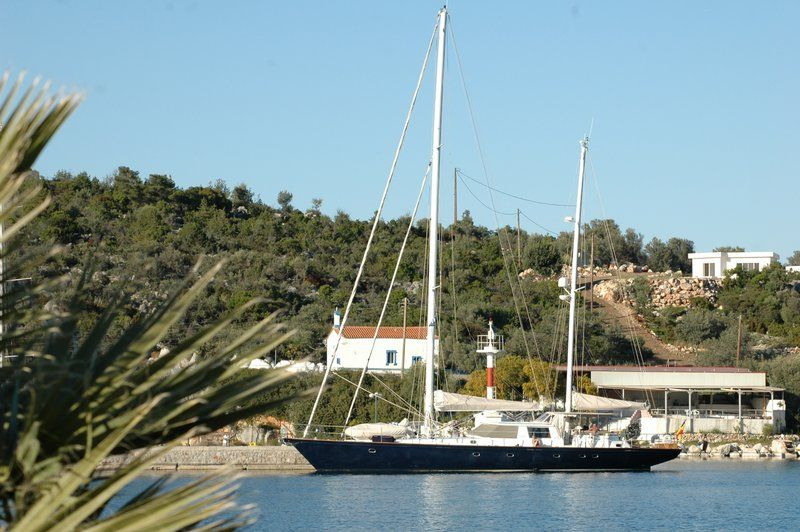 This fantastic 24 meters luxury sailing yacht is one of the few sailing yachts of her size eligible to sail throughout East Mediterranean with no restrictions on embarkation/disembarkation ports. 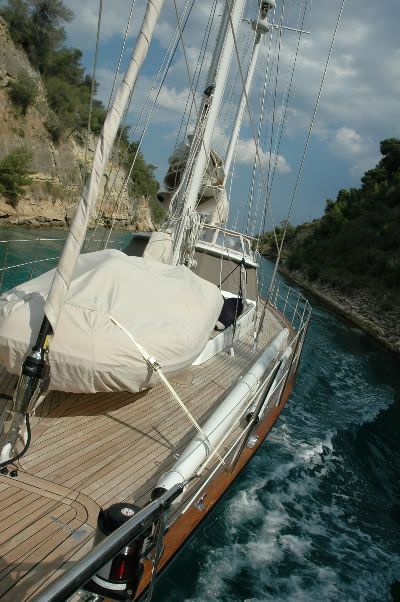 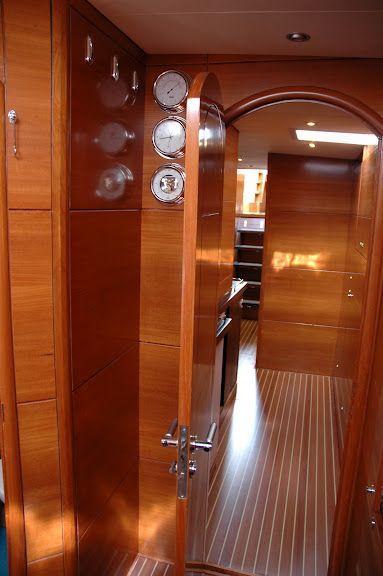 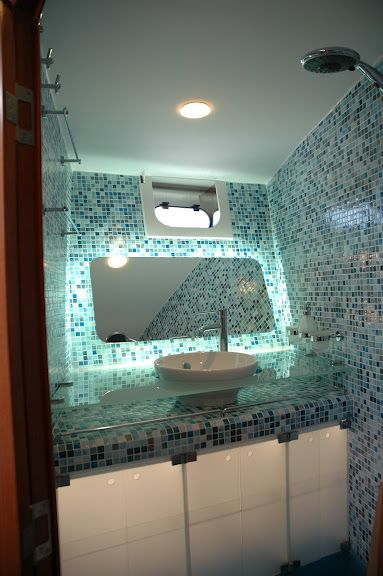 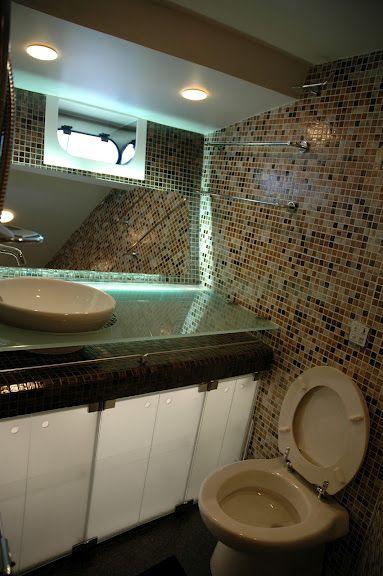 She was built in Germany in 2010 and features stylish interior and exterior spaces. 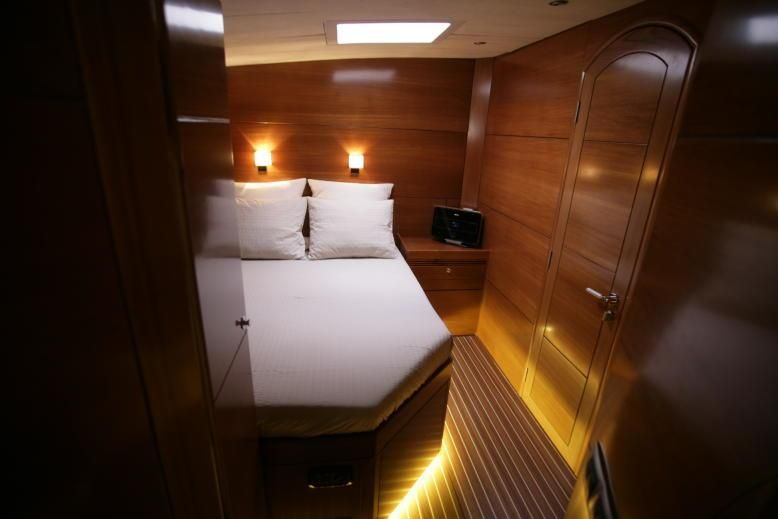 Her salon offers a great space for formal dining or lounging, surrounded by large windows that allow you to take in the sites while under way. 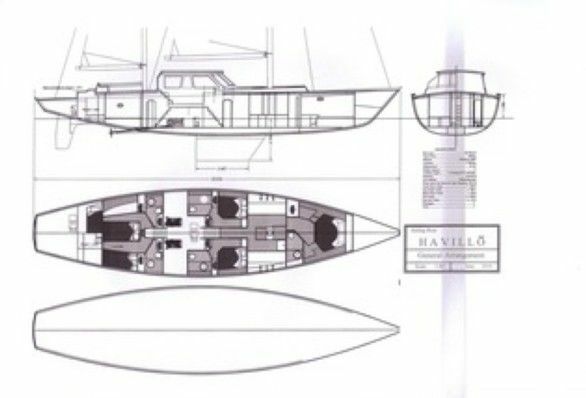 Exterior space includes a permanent covered horseshoe-shaped seating area for 8 people, perfect for al fresco dining or cocktails. 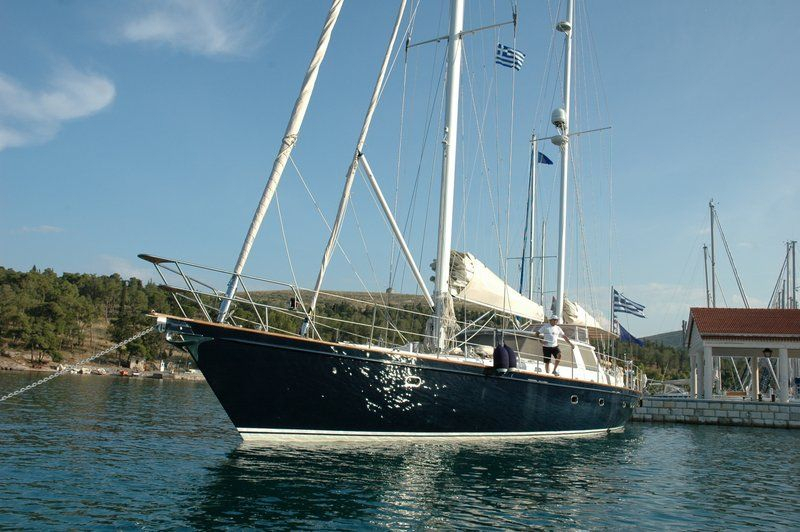 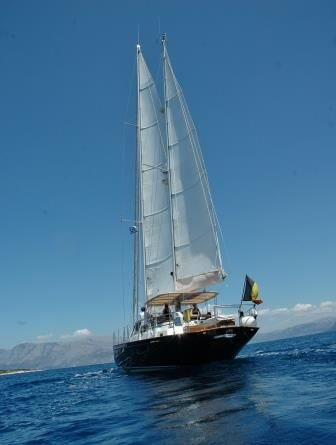 She is a classic ketch, Category A1 - Ocean worthy vessel, with a main sail, mizzen, genoa and staysail. 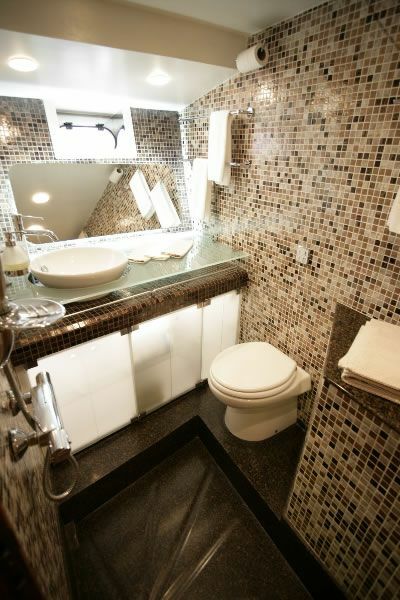 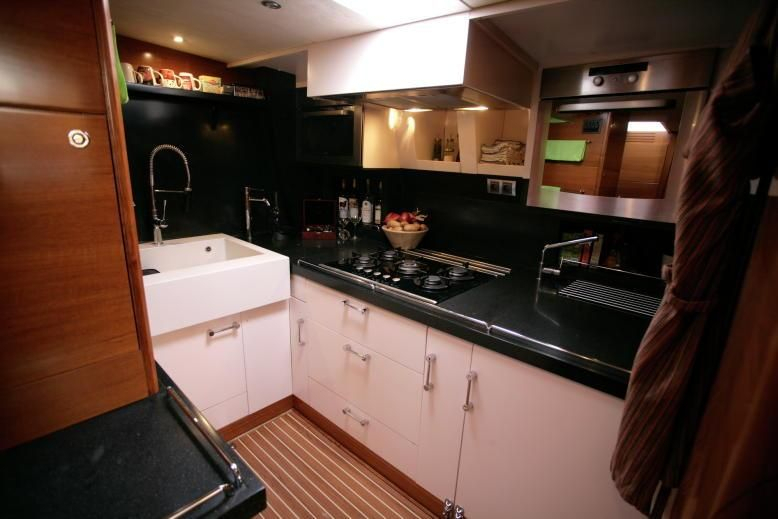 The galley is appointed with 3 sinks, two fridges, a winecooler, one professional dishwasher and two ovens and freezers. 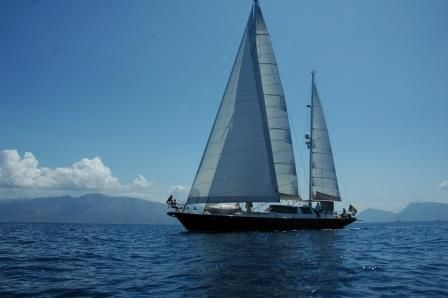 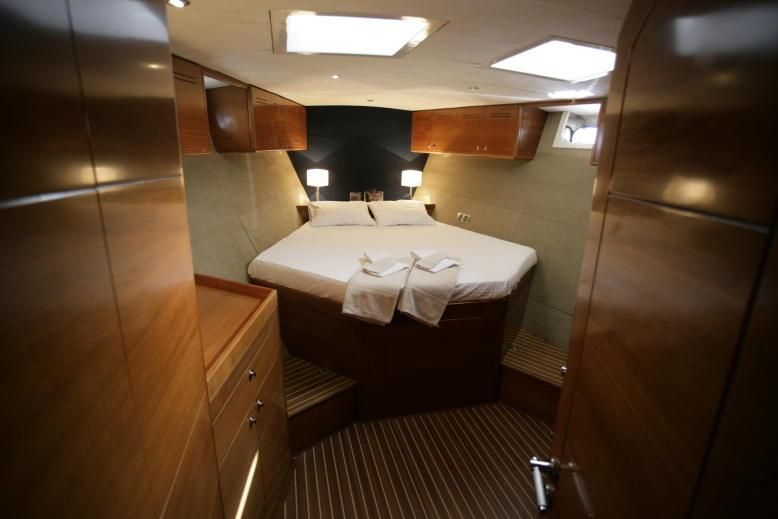 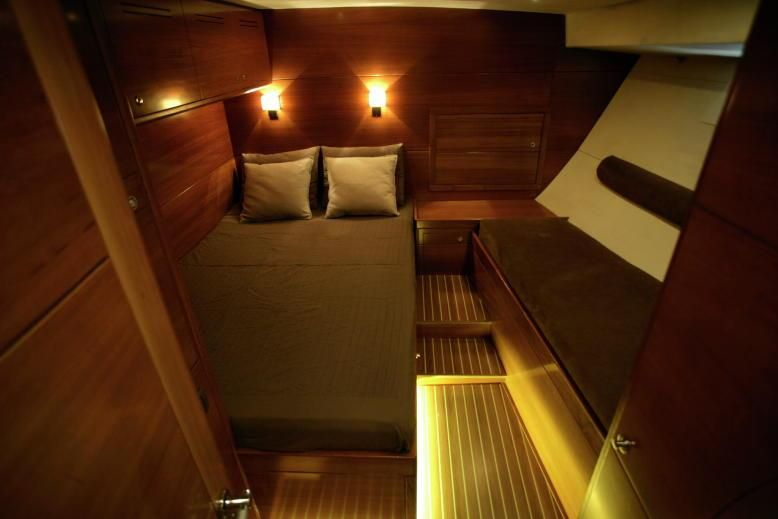 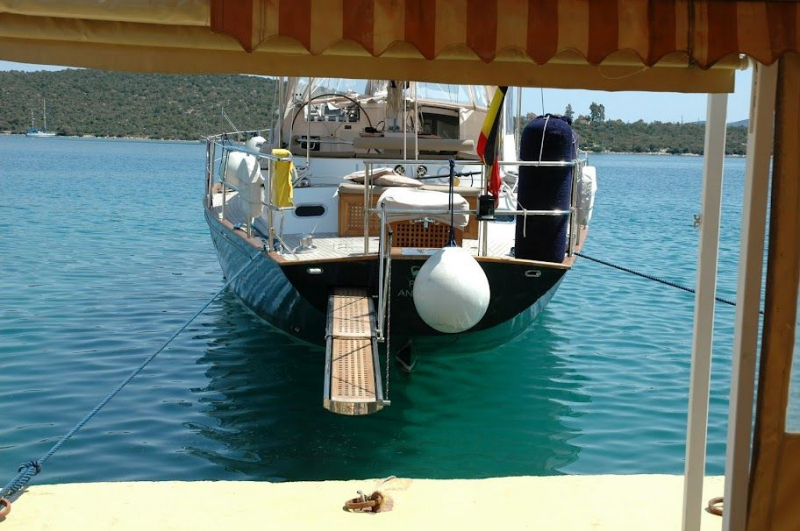 This luxury yacht has a fantastic professional Crew of 3, ready to cater all guest needs. 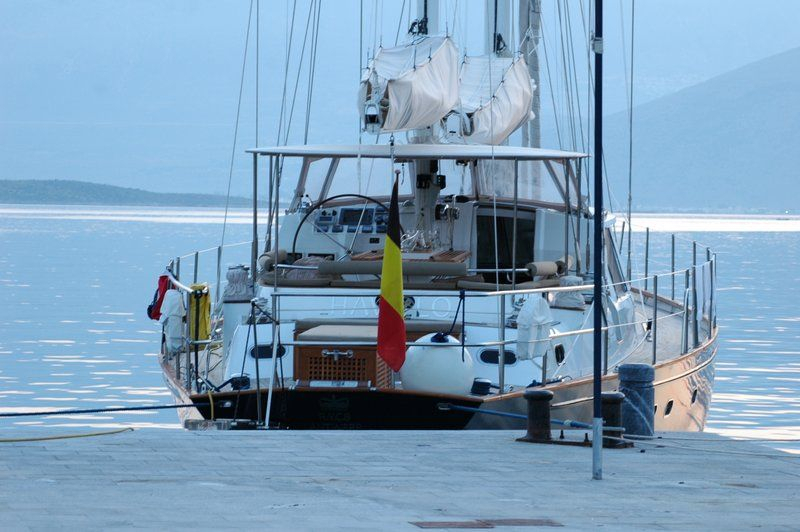 The yacht’s talented Chef will make each cruise a culinary experience! 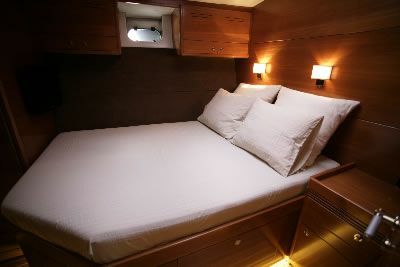 She sleeps up to 9 guests in 4 cabins with comfortable bathrooms with electrical toilet, air-condition, flat screen TV and Ipad compatible audio system. 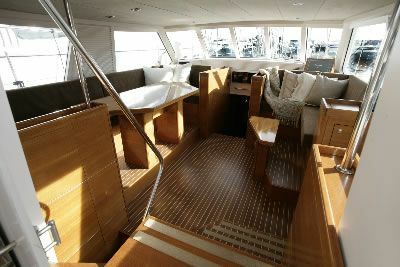 Maximum number of guests for Daily Cruises (no overnight): 10 + 3 crew.